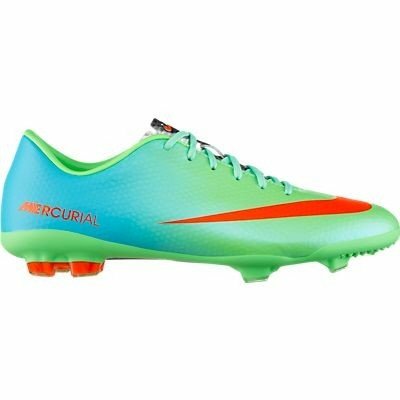 Nike Junior Mercurial Vapor IX FG (3 Youth M) by NIKE at Blood of The Young. MPN: 553601380-3. Hurry! Limited time offer. Offer valid only while supplies last. Synthetic-And-Leather Lightweight Teijin synthetic leather with Speed Control technology, which ensures you don't sacrifice control for speed.